Human Resource Management System (HRMS) signifies the system and processes at the junction of human resource management and information technology (IT). It merges human resource management and its activities with the IT field. It helps in standardization ensuring accurate data entry with the help of software known as Enterprise Resource Planning software. Our services are customized and well defined. We use the right tools and follow appropriate procedures for a flawless service. We take care of all the activities of HR with the help of the best HRMS software available. We protect and secure employee data using definite rules. We simplify data management thereby reducing cost. E-virtual Services has the right set of tools and people to offer you services more comprehensively. 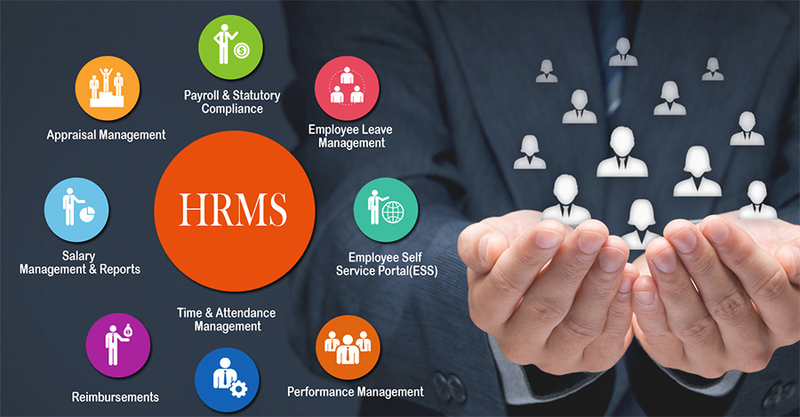 Contact us today for HRMS management and get best out of it.